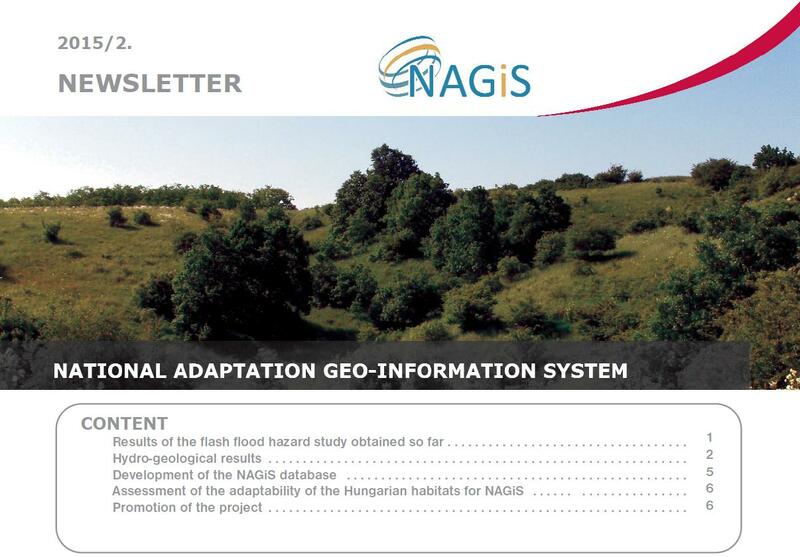 The National Adaptation Geo-information System (NAGiS) is a multipurpose geo-information system that can facilitate the policy-making, strategy-building and decision-making process related to the impact assessment of climate change and founding necessary adaptation measures in Hungary. 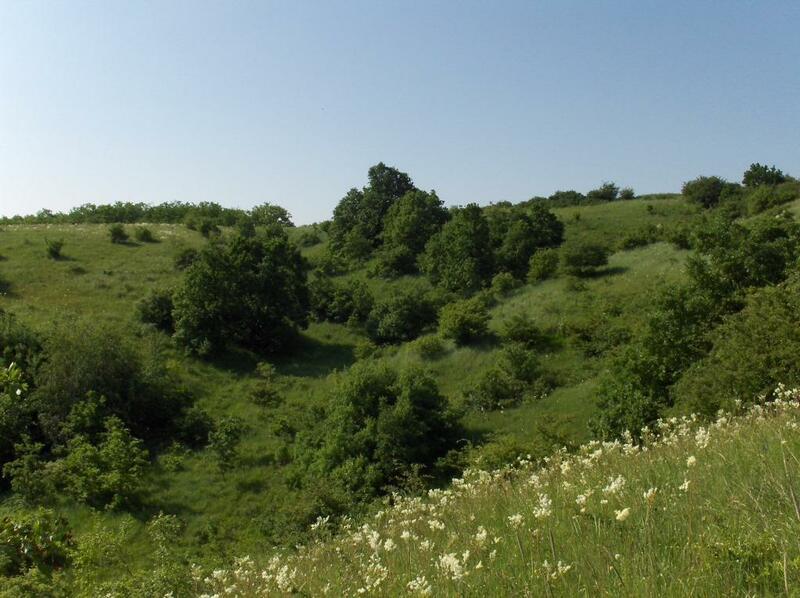 The Environment and Energy Efficiency Operational Program (EEEOP) of Hungary provides the source for the further development of the National Adaptation Geo-information System (NAGiS). 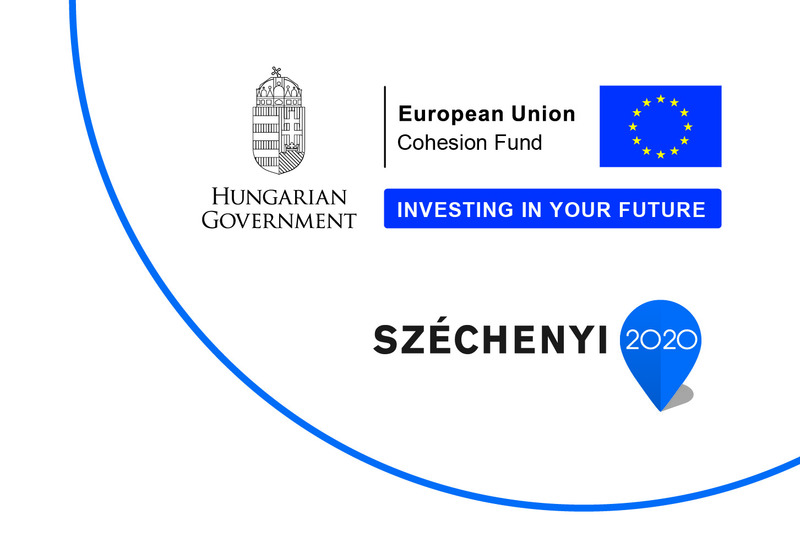 The climate vulnerability assessment methodology will be developed, the climate impact assessment of the most important Hungarian economic sectors and critical infrastructure will be carried out among other tasks. 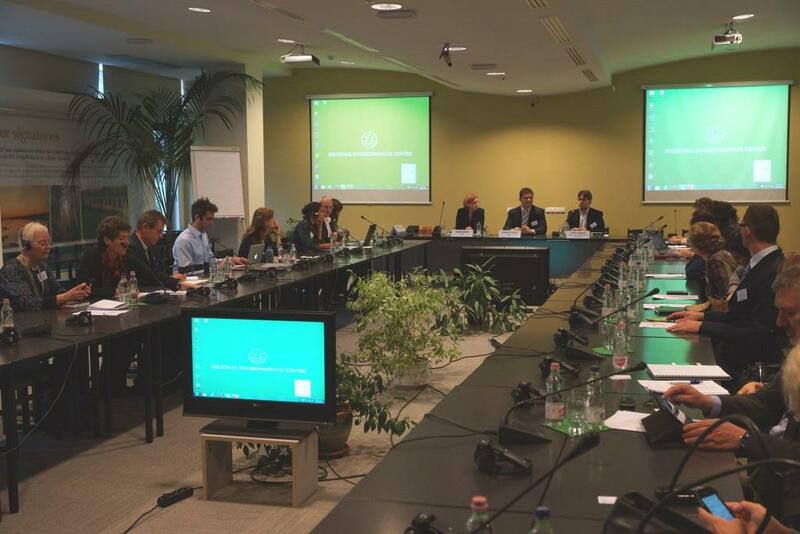 EIONET is a partnership network of the European Environment Agency (EEA) and its member and cooperating countries involving approximately 1000 experts and more than 350 national institutions. The network supports the collection and organisation of data and the development and dissemination of information concerning Europe’s environment. The launch of NAGiS portal on 1st May 2016 is an important milestone of a development process started nearly four years ago. The 2016/1-2 issue of the NAGiS Newsletter presents some of the results of the Project ended on 30th April. Among others, results of the climate vulnerability assessment of drinking water sources, and modelling the climate sensitivity of semi-natural habitats are presented. The registration process is introduced shortly too. The newsletter can be downloaded here. Read more about NAGiS Newsletter - 2016/1-2. Climate change is happening and decision-makers must know what society needs to prepare for. For that purpose, a new database with information on impacts and sectoral vulnerability to climate change in Hungary will soon be available. 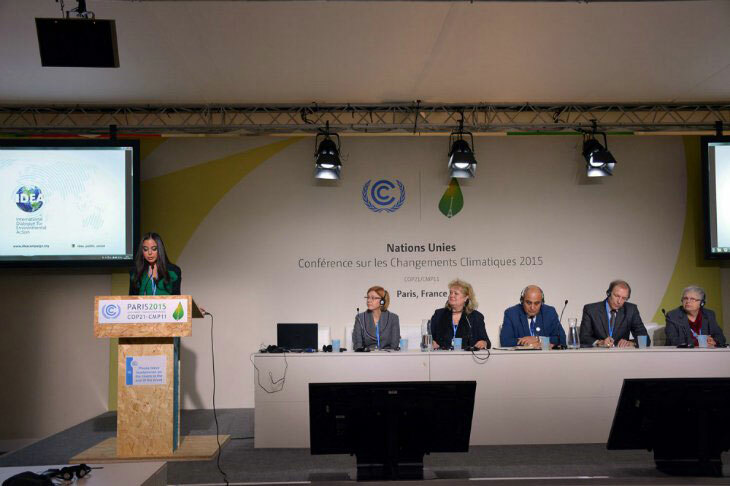 Paris - The REC organised a side event at COP21 in partnership with the Central Asian REC (CAREC) on Innovative decision-making tools for low carbon development and climate resilience in Europe and Central Asia. The second issue of the NAGiS Newsletter presents interim results of the project from the fields of flood risk analysis, assessing the effects of climate change on groundwater, development of the NAGiS database and others. The Newsletter can be downloaded here. Read more about NAGiS Newsletter - 2015/2. A NAGiS Project workshop was held in Szentendre Hungary, at the REC Conference Center on 19 October 2015. The aim of the workshop was to present interim results of the EEA Grants funded NAGiS Project, and that Hungarian and Norwegian experts may discuss their opinions on these results, which can be a help for further development of the system. The event aimed to reveal possibilities for future cooperation too. The NAGiS Newsletter reports on results and ongoing works in the Project. The first issue highlights the most important events and results of the period since the beginning of the project. The Newsletter can be downloaded here. Read more about NAGiS Newsletter - 2015/1. Calculation results (exposure, sensitivity, potential impact, adaptivity, vulnerability) based on climate change modelling can be found in the GeoDat, which can be accessed by registered users. The meta database helps to find the information we are looking for - it is a kind of "data-map" on what we can find and where. A system containing several hundred, 10×10 km resolution map layers, which makes climate change effects in Hungary visible.